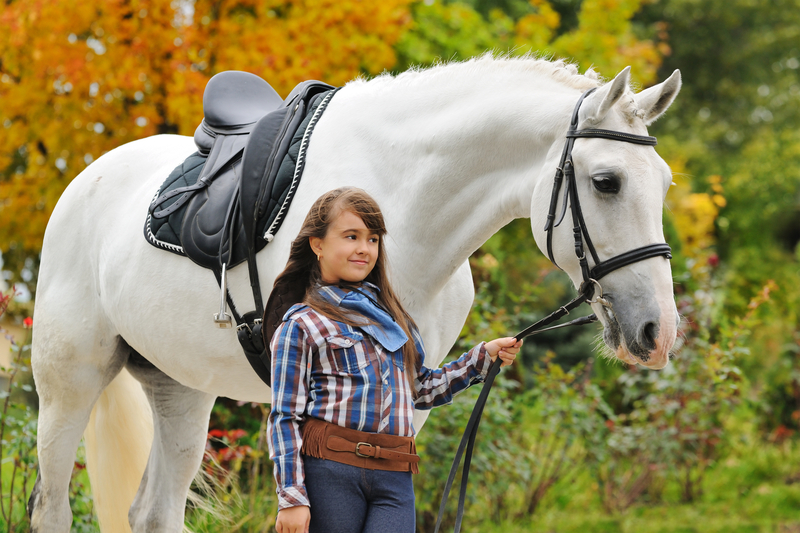 MY HORSE IS DEAD TO MY LEG – WHAT DO I DO? THERE ARE TWO GOOD SOLUTIONS WHEN YOU FIND YOURSELF NAGGING WITH YOUR LEG. The first solution is to become a lot more conscious of when you use your leg and the response you expect. I tell riders that they should focus on NOT using the leg. A specific mental effort to keep it still, and a specific conscious choice to break the stillness by applying the leg when needed. 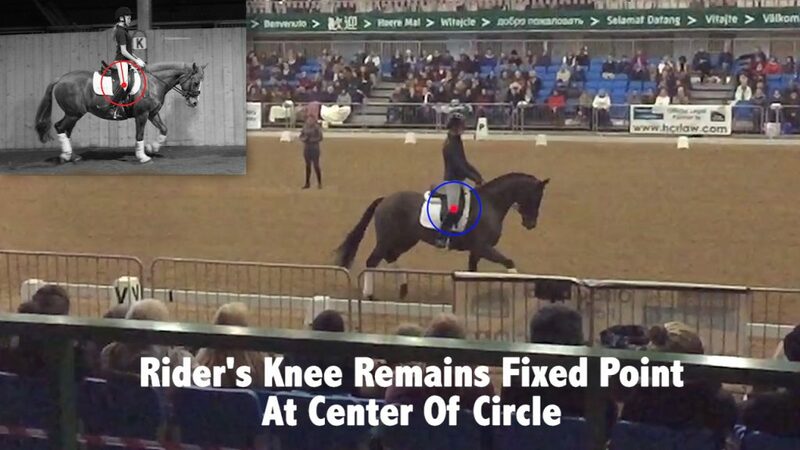 When the horse ignores the leg there must enough motivation delivered to the horse for ignoring it, different horses have different levels of motivation. 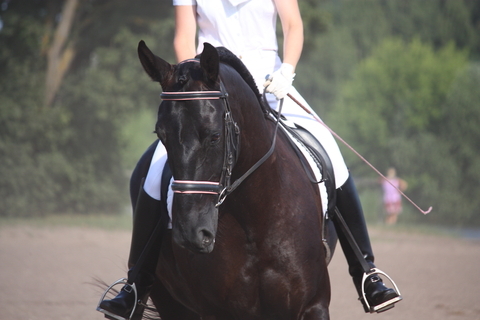 Then as a rider you must be responsible enough to be quiet again and allow the horse to move forwards. Nothing worse than the horse going forwards and his reward being a rider bumping on its back being left behind. Mary often asks her pupils a trick question which goes "Who's responsibility is it to keep the horse going?". Inevitably pupils answer "Its my responsibility". In truth it is the responsibility of the horse to keep doing what you last told it to do, and it is your responsibility to make the horse's job as easy as possible. A horse should be going forwards as a default and not need nagging every stride. 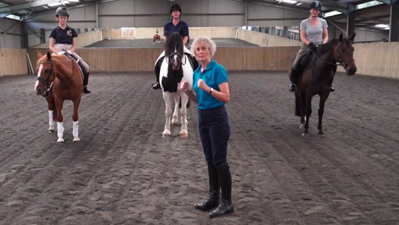 At Dressage Training TV we run a number of courses which will improve your riding, give you better technique and get you better results. 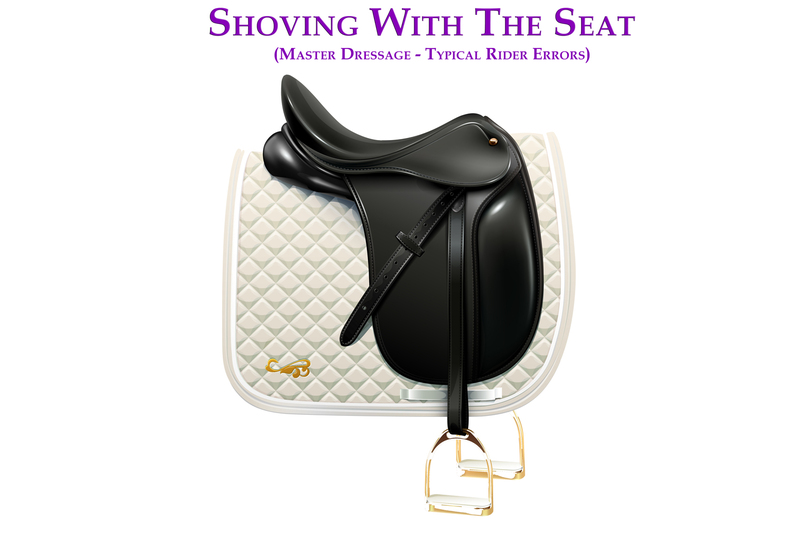 The How of Riding is a 10 lesson course on the basics that matter which lines you up correctly on the horse, teaches you how to develop a stable, effective seat and covers a wide range of topics including : Sitting trot, Rising trot, Canter, Canter Transitions, Position & Alignment, The Seat, Core Strength, Turning, Rein Aids, Transitions and more. that members of Dressage Training TV can submit riding videos, photos and questions in the members forum which our coaches respond to with feedback and advice? The second solution, used in addition to the first, is to spend some time on groundwork which teaches the horse the importance of the aids. In fact I will generally INSIST that my pupils learn groundwork if they are continually having to kick just to keep the horse going. It is no fun at all for the rider and certainly not very good for the horse. 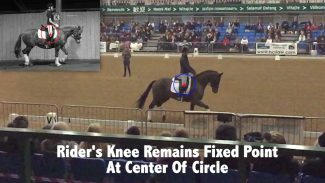 Overuse of the leg, and a horse that is dead to the leg, ends up with the rider, in the worst cases, escalating to overuse of spurs just to get the horse responding. Using Equine Learning Theory you can produce a horse that is responsive to the aids and a horse that responds to lighter and lighter applications of those aids. 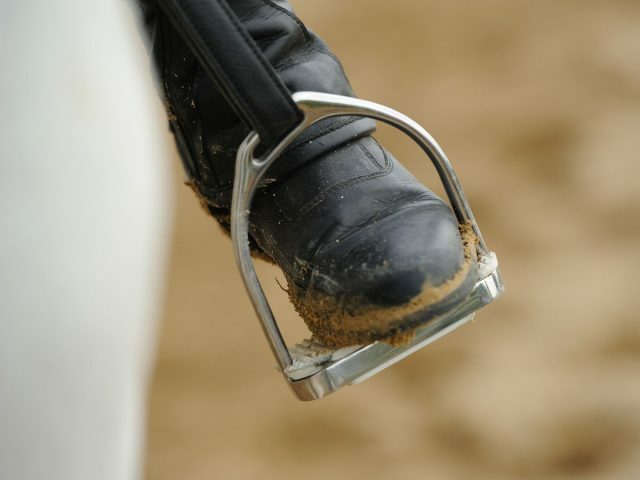 Check out our new Groundwork Certification Programme, at the link below which gives you the ground work tools to complement your ridden work, and have much more control on the ground.